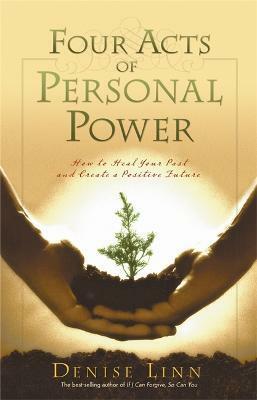 This book guides you through four profound acts of personal power that assist you in breaking free from negative family and ancestral patterns so that your light can help illuminate the world. It takes only a single breakthrough to restructure your personal history so that you can heal your family tree-both for the generations behind you and those that will follow-which in turn empowers your life. This book shows you how to take that step of self-discovery so you can walk this planet with grace and ease, while experiencing the majesty of your being. Denise Linn is an international healer, writer and lecturer. She has taught seminars in 19 countries and has written 12 books, including the best-selling book Sacred Space and Feng Shui for the Soul. She has also appeared on The Oprah Winfrey Show and in numerous documentaries. Denise lives in Central California with her husband David.